No ftp upload. See Google Page Creator and, that is all I can create my page! Only 100 files allowed. You can confirm it by listening Web Pages - Overview. Foolishly, I've already start changing my DNS settings of InterNIC, this page may dissapear in a day or two. Maruyama Vaccine ... my personal point of view. Due to some reasons, I changed my addres again. For further details, please refer When you send me e-mail. 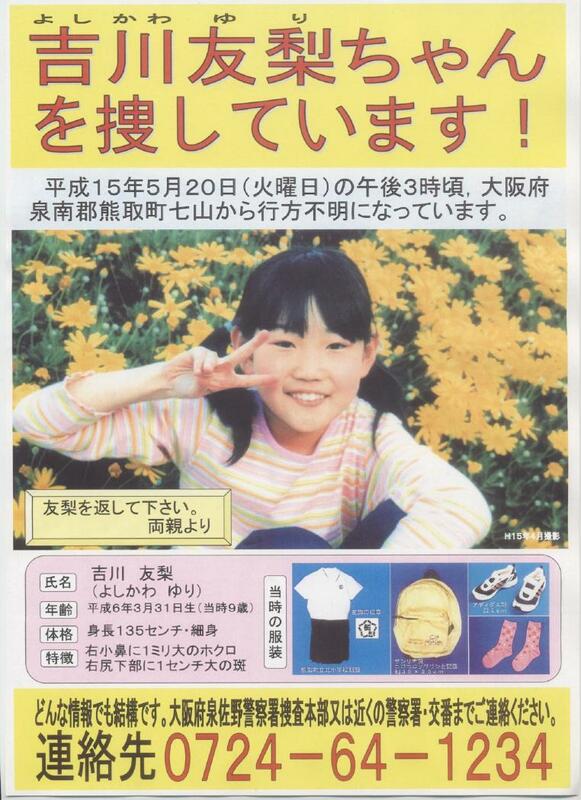 The girl who has been missing in Osaka Kumatori-cho. I ask for any information to offer.